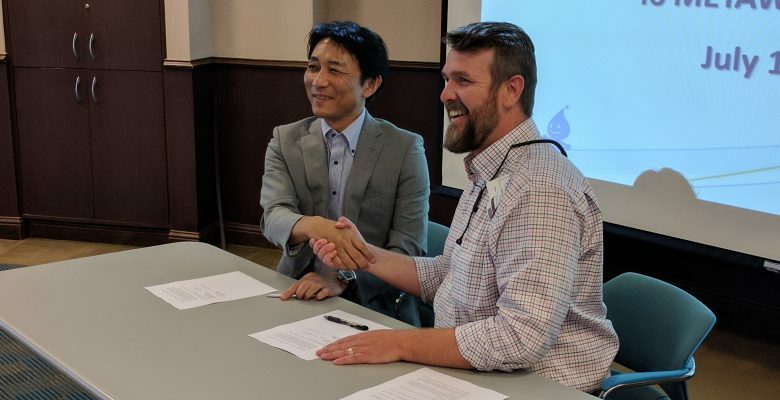 *Press release on behalf of AMI Global:AMI Global , an international Industrial Internet of Things (IIoT) company in the water management sector, today announced a new partnership with WaterStart.  WaterStart is a cluster of global leaders in the implementation of water innovation that leverages the expertise and resources of Nevada partners to establish test-sites for new water technologies and innovation, with the goal of growing a global network of partner agencies and large water users that also includes the drinking water, waste water, industrial, agriculture and power sectors. Both AMI Global and WaterStart are located in the heart of Las Vegas, Nevada – a leading region in providing companies opportunities to develop and test new technologies given the state’s arid environment and keen emphasis on water conservation and best practices. Easy-to-use, affordable, and scalable solutions that improve water efficiencies and save costs are being demanded by Nevadan entities that recognize its business and environmental value. ‘AMI Global looks forward to sharing its digital water technology and IIoT solutions with partners in need of streamlining enterprise processes, reducing operating costs, and managing water intelligently,’ remarked AMI’s Laursen. About AMI Global : AMI Global is a leader in end-to-end Industrial Internet of Things (IIoT) solutions founded in 2009 with locations in the United States and Israel. 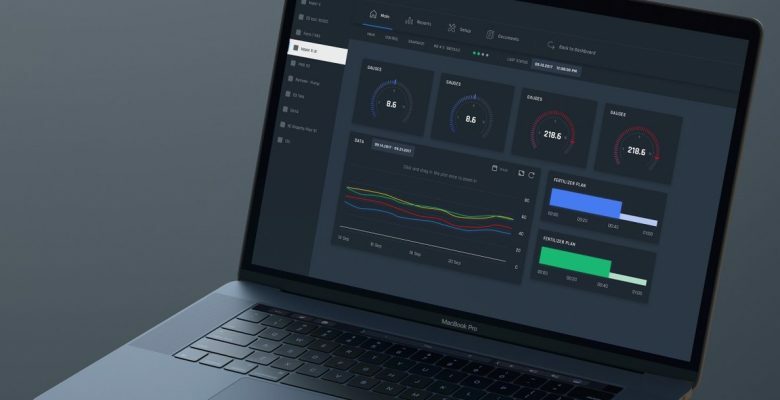 AMI’s IIoT solutions allow customers to connect equipment to the Internet, achieve data collection and analysis, and secure control of remote assets including pump control. AMI has an existing customer base of Fortune 500 clients and global industrial systems and equipment manufacturers.